Revive, cool and deodorise hot, tired feet with this excellent medicated spray containing mint, witch hazel and cypress. 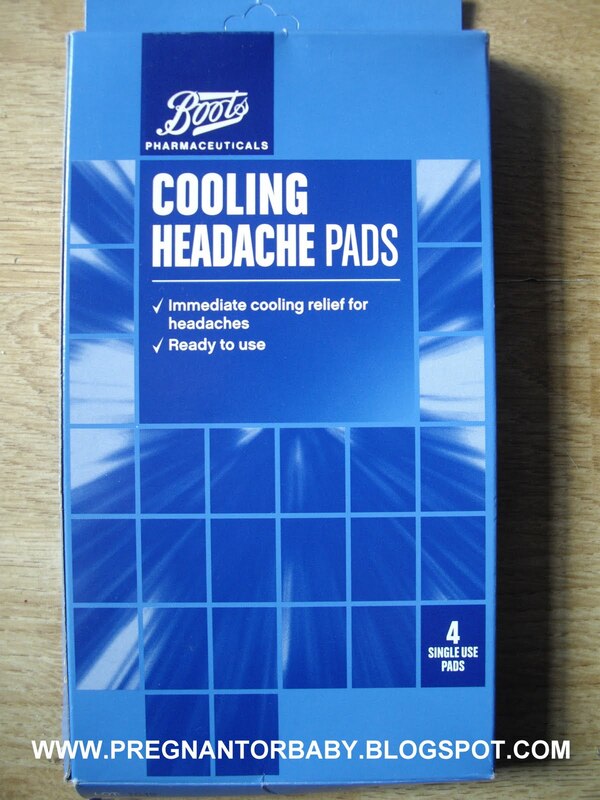 Soft gel pads designed to provide immediate cooling relief for headaches. 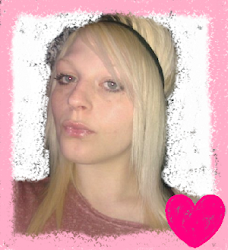 The pads can be used in conjunction with other treatments for maximum effect. These cooling pads are safe, convenient, and ready to use, without refrigeration. Boots Cooling Headache Pads will last for hours and once in place will not move. When the pads are removed no sticky residue will be left. 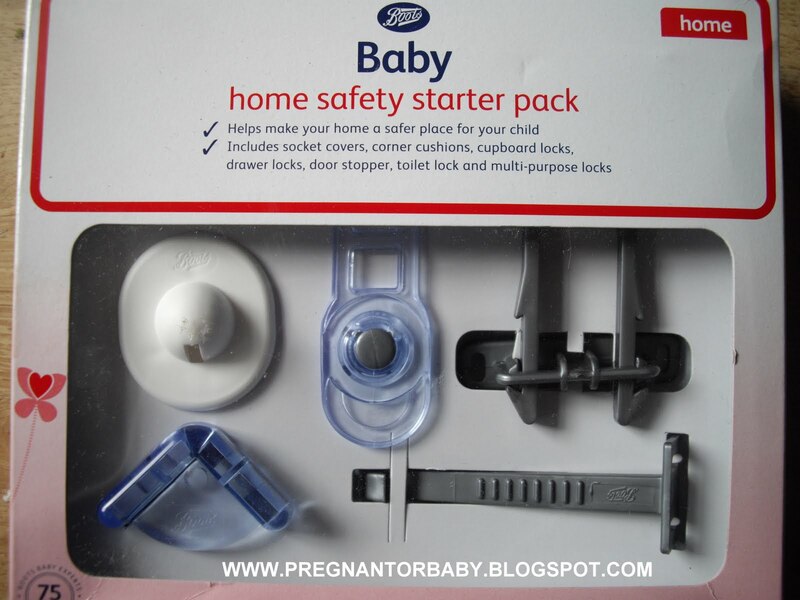 Provides you with some essential items to help make your home a safer place for your child. Specifically formulated for sensitive skin and will also help to protect against the cause of nappy rash.The wipes are interleaved so that each one pops up for convenient dispensing. 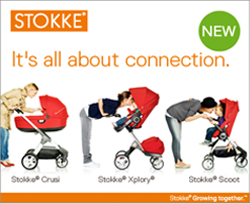 It is made from super soft materials to be kind and gentle to your new baby's delicate skin, ensuring maximum comfort. Soft and stretchy and ideal for smaller babies. These nappies feature an umbilical cut out around the naval area to prevent rubbing and allows your baby's skin to heal. Boots Pharmaceuticals Nappy Rash Spray can easily be applied with one hand. Protects and prevents nappy rash. 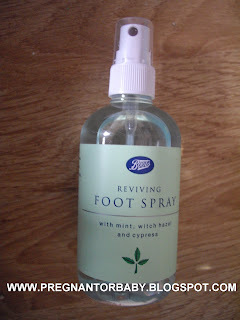 The foot spray - I use quite a lot even a few times a day it cools my feet making them tingly it's really lovely when they are hot after carrying my whale like body around all day so using this is a really nice calming treat and it only takes a few seconds easy for a mummy with a hyperactive 3 year old boy to contend with as well. I would definitely recommend! 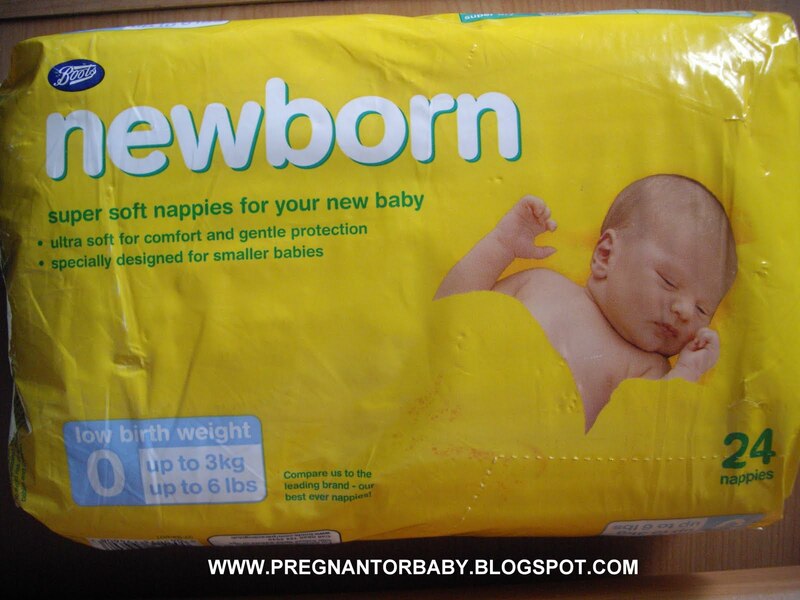 The Newborn nappys - I cannot comment on the absorbancy as I have 5 weeks left to go until little man is here, but I can say that comparing other brands the boots brand nappies seem to have little difference as well as the fact that they are very good value, they are sooo tiny!! They make me so excited so I will have a little man to put them on in a few weeks although I am considering using reusables too. The Nappy rash spray - I was very surprised to receive this as I have never heard of a nappy rash 'spray' I think this is a very clever idea due to wriggly babies that don't allow cream to be put on them, I spray some on my hand and it seems like it has an instant cooling effect which I assume if you have a soreness between your legs would be very appreciated. The fact you don't need to rub means that it shortens the nappy change for the child so I definitely think this would be a good product to consider. The Home safety starter pack - This set has everything to 'baby proof' I like that the plug socket covers have the round bit in the middle (odd comment I know lol) The bits with stickers on.. I am not sure how long they will last I suspect that we will have to glue or screw them eventually, all in all though they seem to be made hardwearing and I am looking forward for baby 2 to give them a good try!! Baby Sensitive wipes - I found these were easy to take out one handed, are good value for price and should definitely be thought about when buying wipes. Because of these being sensitive wipes it is said you can also use if you suffer with dry/sensitive skin conditions and even newborns! If you have never thought to look at boots own products I would recommend you take a look I shall be when packing my hospital bag.